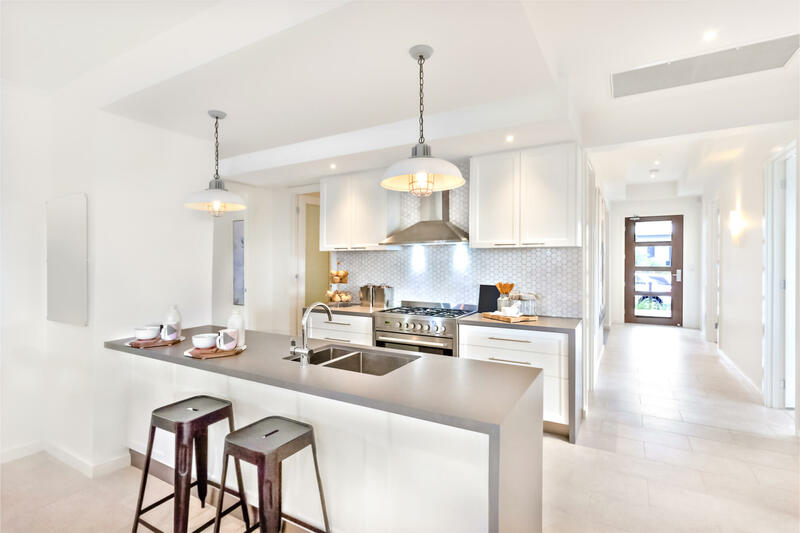 At Strassburger Tile Perfection, we are tile experts, and it’s important to us that we pass on our knowledge to our customers so you can make informed decisions about the type of tile you want in your home. For every room in your home, there’s a tile that’s the perfect fit. Here are some of our favourites. Marble is one of the most attractive tile materials on the market and features distinct patterns and colour variations that are second to none. One of the style concern with marble is that it can look strange if you don’t get the tiles from the same batch of marble. Marble tiles should have similar patterns and the patterns should run in the same direction from tile to tile. Marble can also be high maintenance, as it requires regular sealing and cleaning. When cleaning marble, we recommend that you always use a marble-specific cleaning solution or a mild detergent, and try to wipe up any spills right away to prevent staining and burns to the finish. While you may not be familiar with the name, terrazzo tile is one of the most popular types of tile, especially in public buildings such as schools, universities, and government institutions. Terrazzo is long-lasting and can be refinished over and over again, but it can be quite slippery. While it’s not a great option for families with young children or the elderly, it can be an attractive choice. Non-slip coatings can also be added to the surface to make it a more practical choice. Porcelain tile can be made to look like many other flooring materials, and comes in a wide range of colours and patterns. It’s popular in homes and commcercial applications because it’s durable and can be used almost anywhere. If you want a great, durable option for your shower, consider full body porcelain, while glazed porcelain should be used in environments without lots of moisture. Ceramic tiles are made from clay or other inorganic materials, are oven-fired and are typically coated with a glaze. Ceramic is incredibly durable, and is one of the most common floor tiles found in homes. It’s especially great for bathrooms and kitchens because it requires little maintenance and won’t harbour germs. Ceramic tiles are also very versatile because of the wide range of colours and patterns. While slate was a popular choice for roofing shingles over the centuries, it’s becoming more popular among homeowners for interior applications. Slate tiles can be slightly soft andy can split if not installed properly. Slate tiles should always be installed on a solid, unmoving surface. If they’re installed properly, slate tiles can last for a long time and are a beautiful choice for homes, but they’re not recommended for showers or high moisture areas. 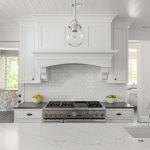 Granite is a popular choice for kitchen countertops, and if you’re worried about the price, using granite tiles instead of a slab is a great way to save some pennies. Granite tiles are dense and have a similar durability to porcelain tiles. You can keep granite tiles spaced closely together to avoid grout stains, or even use a tinted grout to make the appearance of the spaces less noticeable. Quartz tiles are low maintenance and don’t require re-sealing or buffing, mostly because they’re non-porous. Quartz won’t dull over time, and can give you a high quality appearance without a top-level price range. It’s strong, durable, and won’t chip, and won’t absorb water, making it a perfect choice for bathrooms, kitchens and other high moisture areas. At Strassburger Tile Perfection, we have the knowledge and experience to keep your tile floors looking great, from the tiles to the grout, we do it all. Explore our tile and grout services to see how we can help.